OnePlus is most likely going to launch their first 5G smartphone later this year. 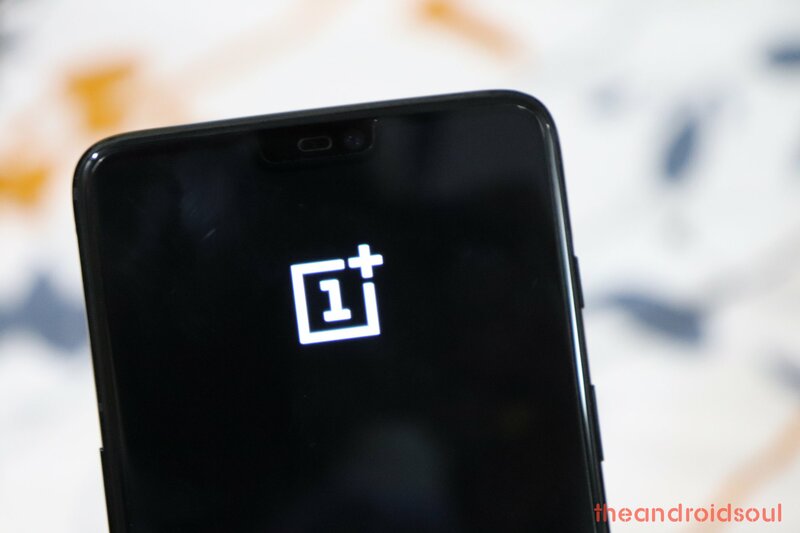 Some sources claim that the 5G smartphone from OnePlus would be a new device altogether and the OnePlus 7 wouldn’t be the first 5G smartphone from the company. Nonetheless, OnePlus has now announced its plans for its MWC exhibit and has stated that they would have a prototype 5G smartphone at the OnePlus stand. 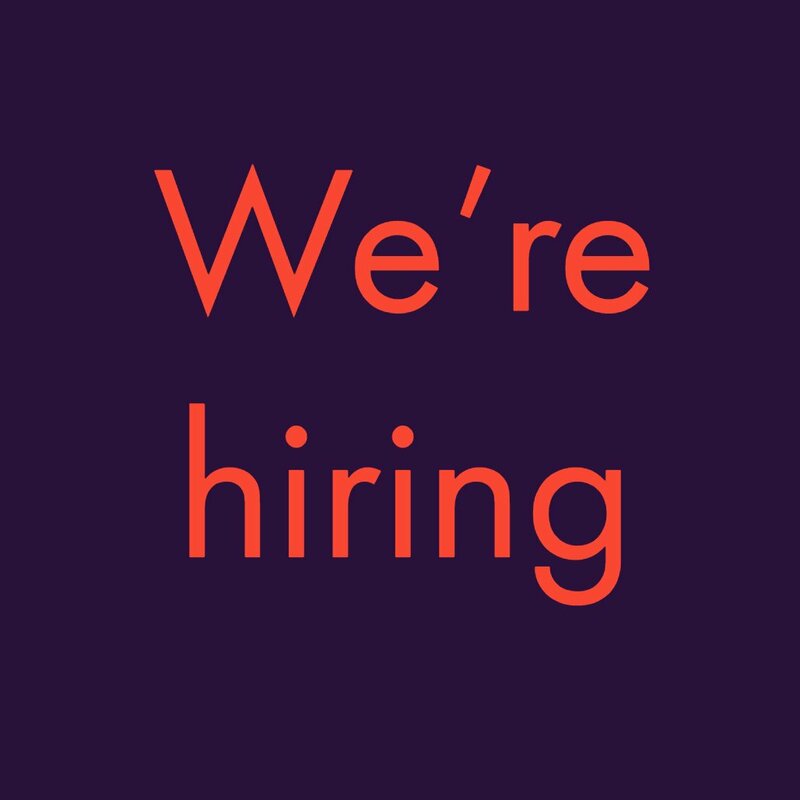 “OnePlus, at Qualcomm’s booth (Hall 3 Stand 3E10), invites all to connect and communicate with our community over a 5G network. Attendees will also be able to experience the capabilities of 5G gaming on a OnePlus 5G prototype. Keep an eye out for the limited-edition Qualcomm x OnePlus pin badge, only available at the OnePlus stand.” – OnePlus. 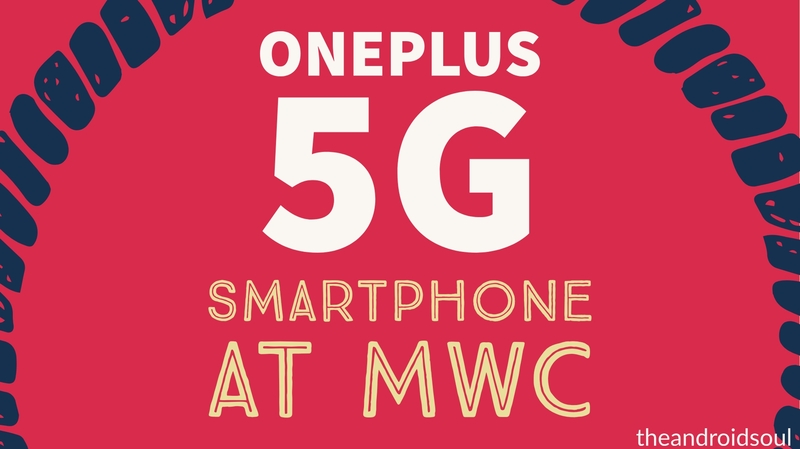 Those who have the opportunity to attend the MWC exhibit would be able to experience the 5G speed with a fully-functional 5G network at the OnePlus stand. OnePlus also would be showing off the gaming capabilities with the 5G network on the prototype device which makes us believe that the device could be a gaming-centric device; however, the chances of that being true is fairly slim. The 5G device from OnePlus which could be released later this year or along with the OnePlus 7 would indeed come with the Qualcomm Snapdragon 855 as well as the Qualcomm X50 modem for 5G support. The device is expected to be priced a couple hundred dollars higher than the OnePlus 7; however, it should still be one of the most affordable 5G flagship smartphones this year.